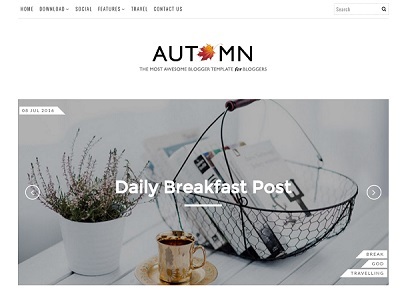 Writer is a free minimal and modern design blogger template. 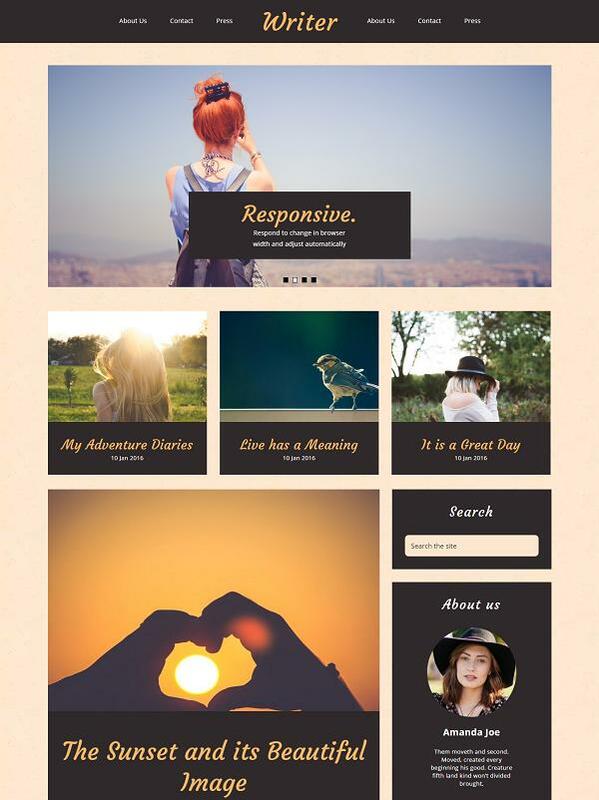 The template comes with many key features like image slider, typography, photo gallery and parallax effect. 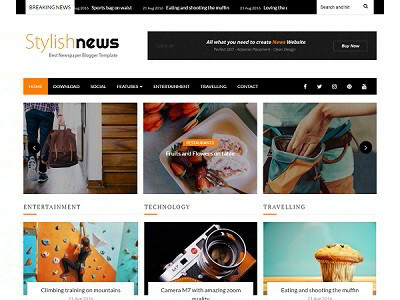 If you are a travel blogger then Writer is the best choice. It is fully responsive with respect to the design elements and comes with nice typography which brings out modern look to your website. 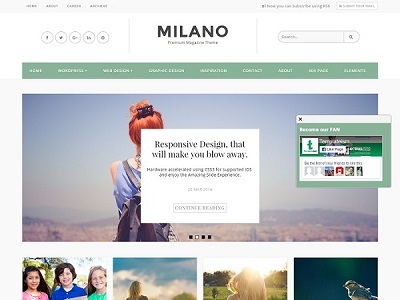 Writer blogger template is suitable for travel, art, photography and personal blogger.